With the changing of the seasons comes the swapping of our fragrances, and as summer is just around the corner (June 21, to be exact), that means notes of neroli, citrus, and coconut will soon take over our senses. In preparation for the sunny days and weekend getaways that will soon be upon us, we’ve compiled the summer scents you should add to your warm-weather beauty routine. Whether you prefer oils or perfumes or an all-in-one scented moisturizer, you can acquire the best scents of summer in just about any formula. Looking for a sultry summer scent? 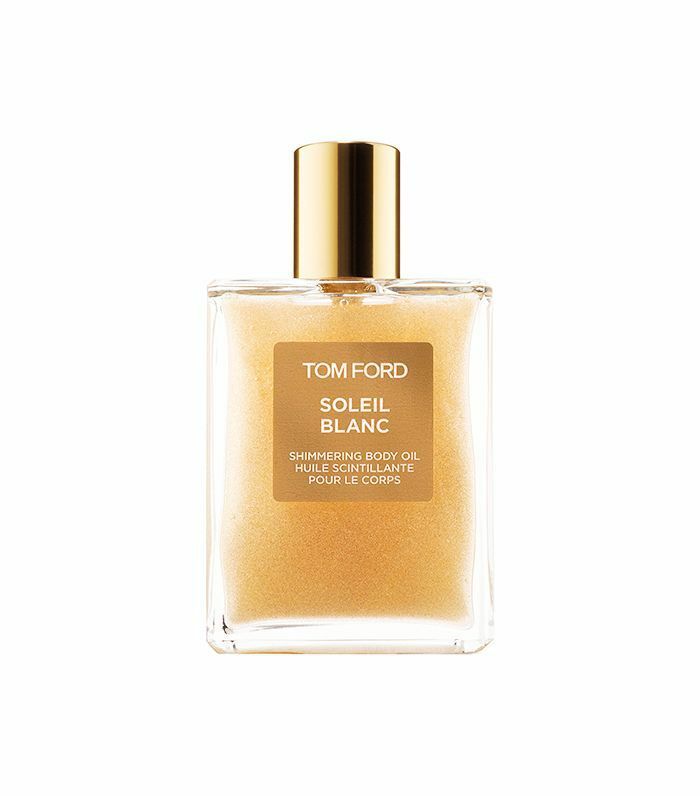 Tom Ford’s shimmery body oil will illuminate your soon-to-be-tan skin while giving off notes of white florals and amber. Oil not your thing? Try Replica’s orange and ylang-ylang perfume with just a hint of musk. Or, better yet, opt for a sea salt spray that adds texture to your hair while simultaneously transporting you to the Italian Riviera with notes of citrus and almond. For the heavenly scented beauty products that will make you smell like summer, click through the gallery below. 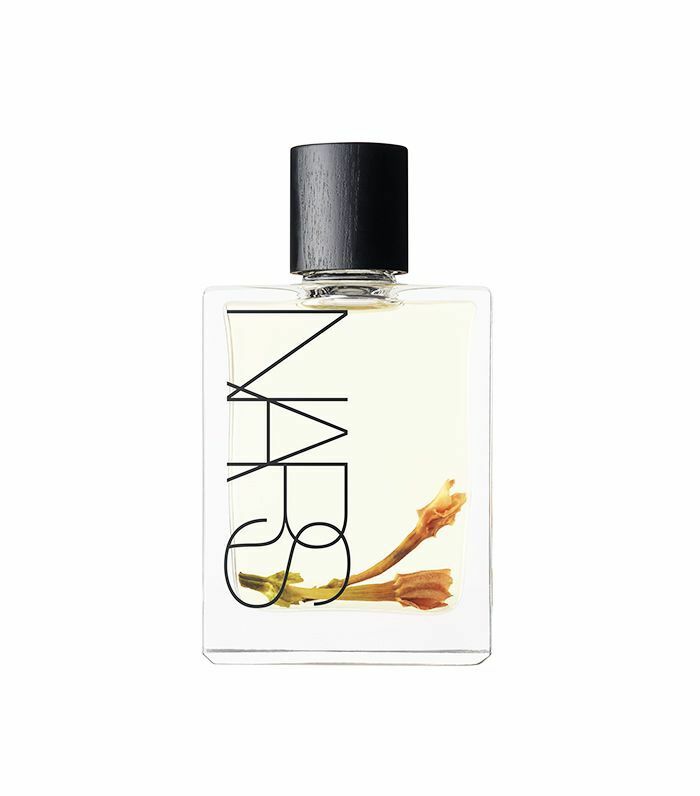 A coconut extract infused with tiare flowers, this body oil from Nars gives off a soft, tropical scent while simultaneously adding radiance to the skin. After hours in the sun and a few dips in the pool, your hair deserves some love. Hydrate your locks with this orange- and almond-scented conditioner reminiscent of summer nights in the Italian coast. Beach Walk, one of our favorite fragrances from Maison Margiela's ever-impressive line, is the epitome of summer. 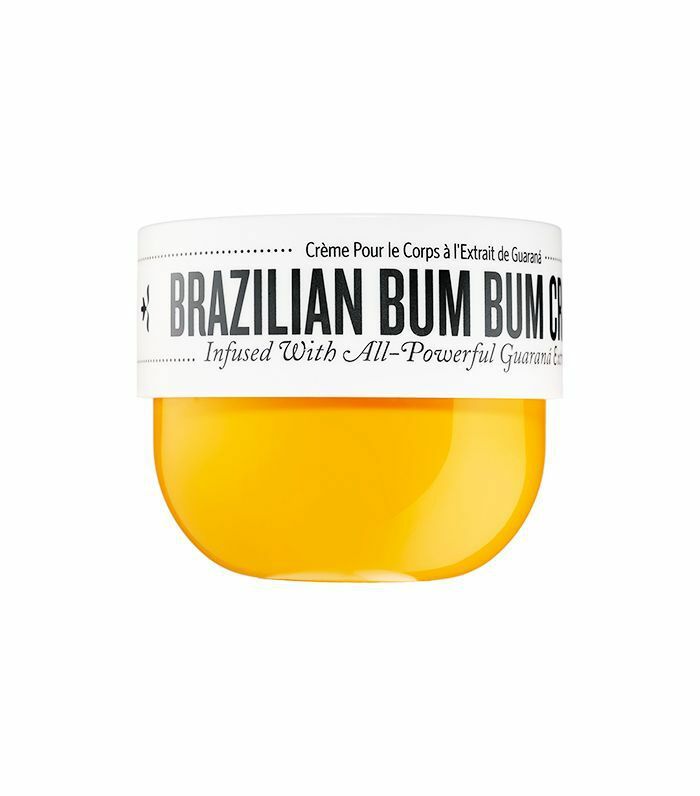 With notes of bergamot, ylang-ylang, coconut milk, and a bit of musk, what's not to love about this light summer scent? Creator Rosie Jane was inspired by fall when making this fragrance. 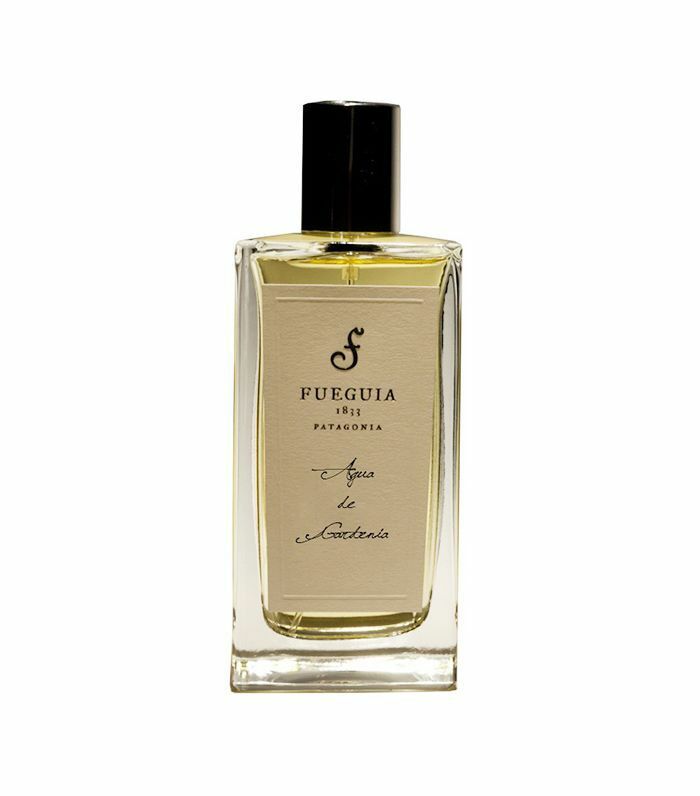 However, its slightly earthy and extremely floral scent makes it one of our late-summer favorites. This body-firming cream from Sol de Janiero may not be your typical summer fragrance: It has zero fruity or floral notes. However, the rich pistachio-and-caramel scent is reminiscent of the nutty tanning oils that we now know not to use. The perfect fragrance for coconut purists. 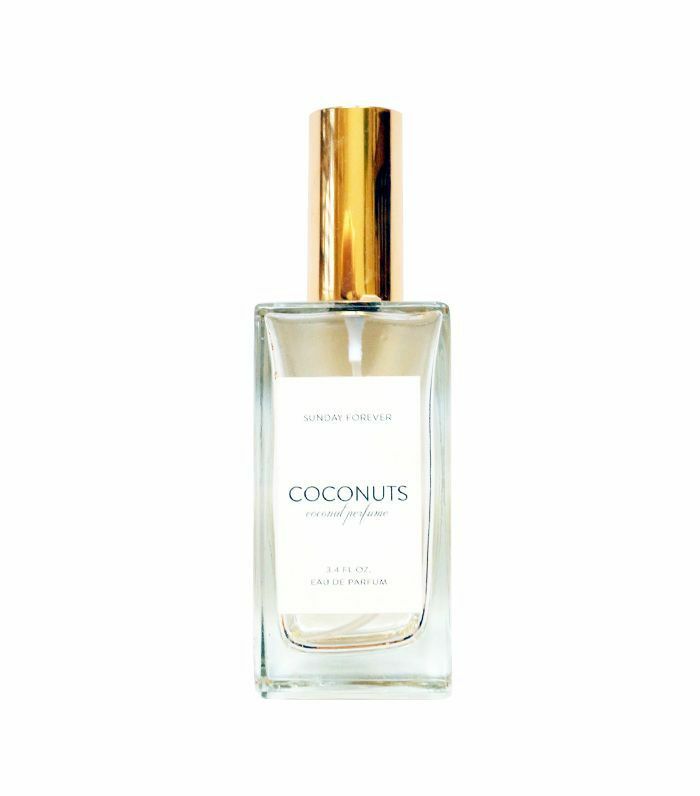 This perfume is coconut at its finest, with no notes of citrus or musk to take away from the summer scent that we all know and love. With Memorial Day weekend around the corner, we have one thing on our minds: summer—which inevitably has us thinking about SPF. But not just any sunscreen: We’re talking a formula that’s lightweight, non-greasy, and won’t clog pores. 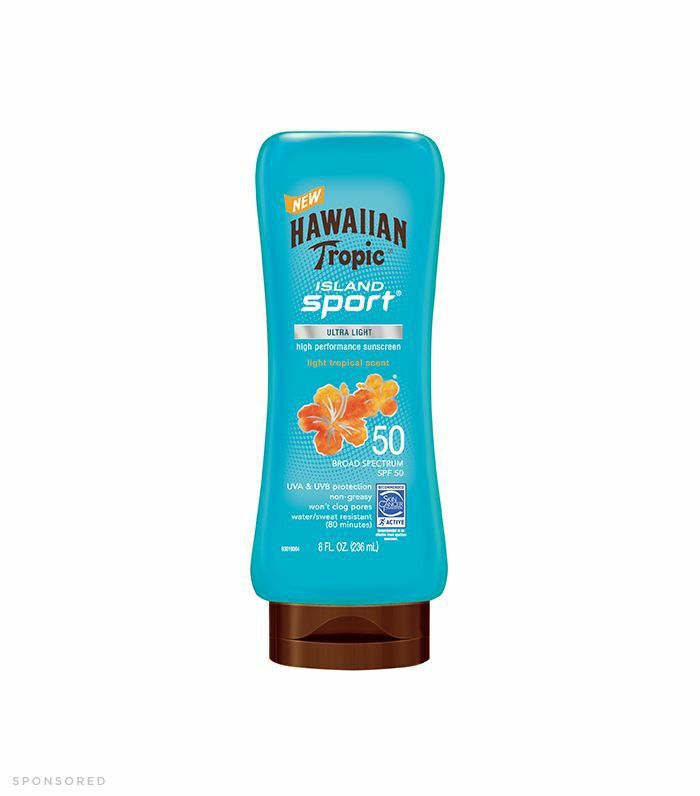 Something like Hawaiian Tropic’s hibiscus- and coconut-scented Island Sport Sunscreen, which will instantly transport you to a tropical island and also protect you from damaging UV rays. This tiny little bottle houses a candlelit glow as well as the most sensual summer scent on our list: a mix of white florals, amber, and sandalwood. 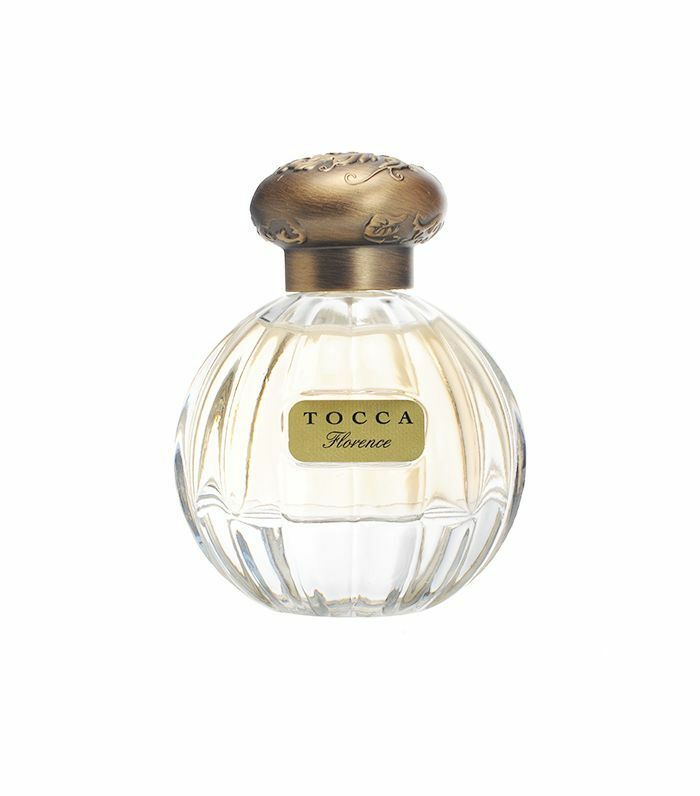 While most summer scents tend to be bright, light, and fun, this one from Tocca is a bit more refined thanks to its mix of gardenia, bergamot, and blonde wood—a sophisticated summer fragrance if there ever was one. 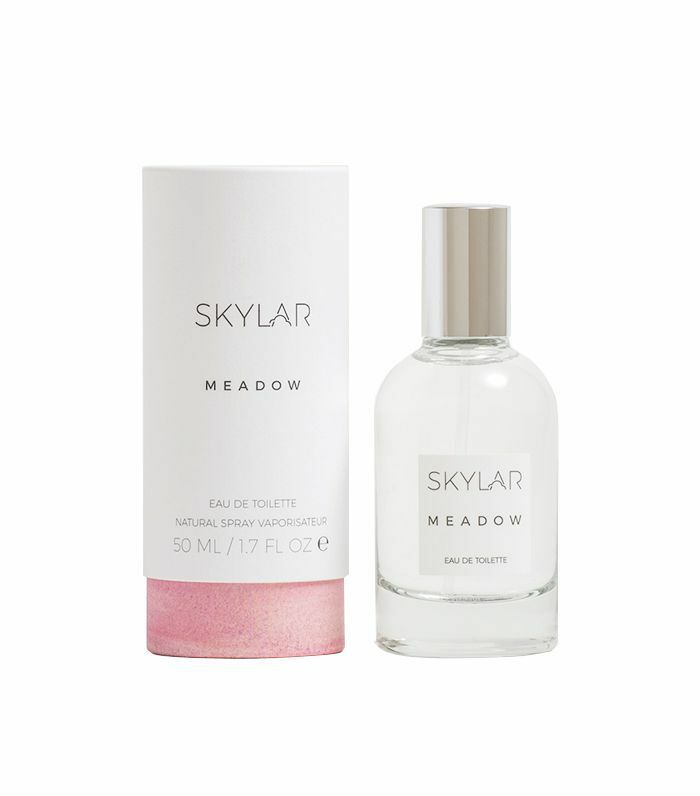 A soft mix of tuberose, orange blossom, and jasmine, this floral scent from Skylar transitions well from spring to summer. Looking for a scent to take on vacation? 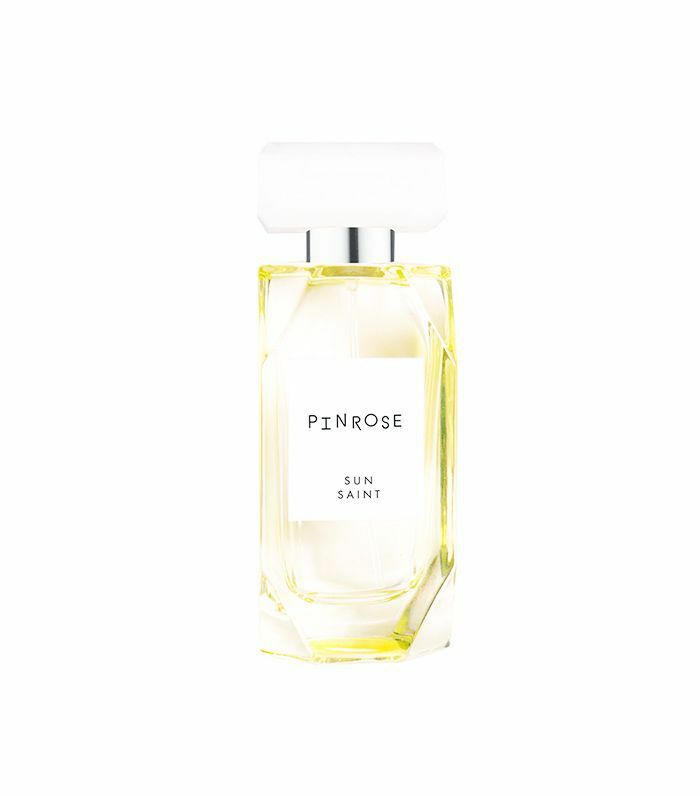 Look no further than this travel-friendly perfume oil which smells of sweet gardenias. 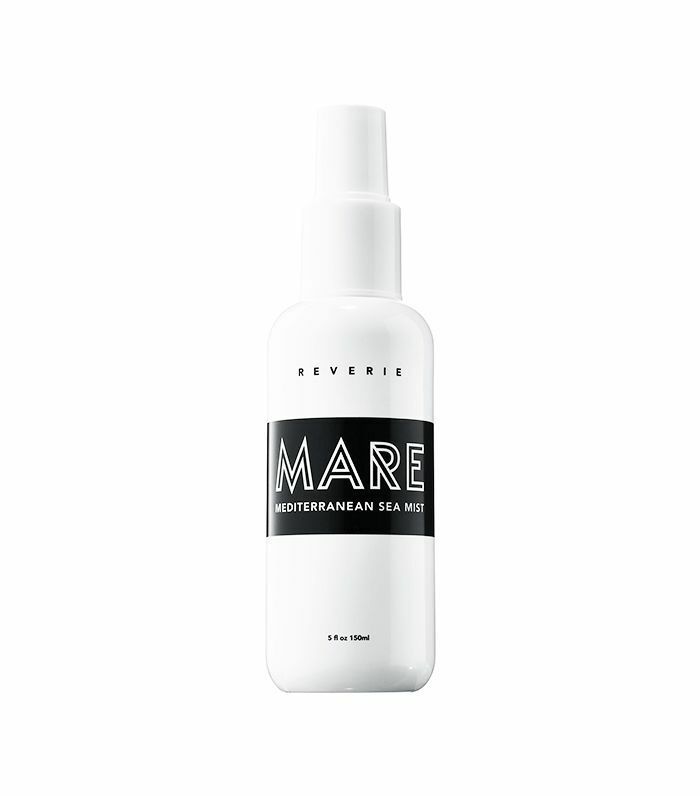 Reverie's texturizing spray that smells of sweet almonds and lemons is a beach-bag must. Just one whiff of this creamy coconut scent and you will instantly be transported to a tropical island. Thanks to a hint of citrus, this predominantly floral (gardenia and jasmine) scent smells of a fresh summer breeze. Next up: 20 products makeup artists love to mix for summer.